You can filter your search by including or excluding tags. To add tags, simply start typing the tag you're after. Separate new tags with spaces. A library that helps you add items, sprites, crafting logic, etc into the game the easy way! 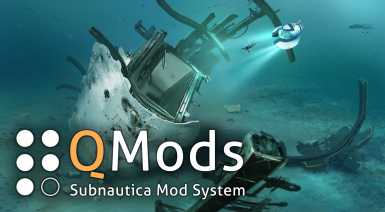 Spend less time figuring out how to get your mod to work and more time on what you can do with it! 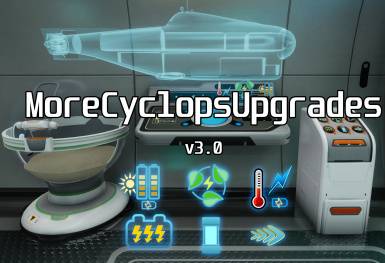 Everything you need to turn your Cyclops into a fully self-sufficient powerhouse of a mobile base.Includes additional upgrade consoles and even a small BioReactor for your Cyclops! 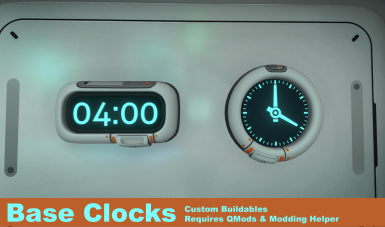 Adds two custom clocks to the habitat builder. 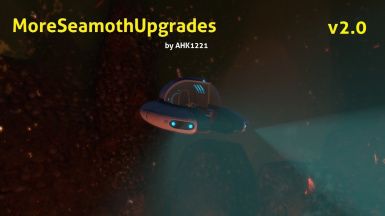 Adds extra upgrade modules for the Seamoth, including more depth modules, a thermal reactor, and of course, a DRILL MODULE! 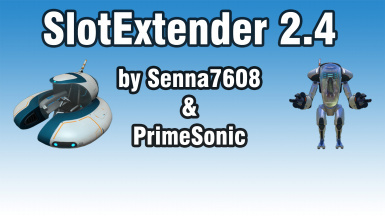 Slot Extender 2.5 allows you to use 12 upgrade modules simultaneously in the Seamoth and the Prawn Suit. 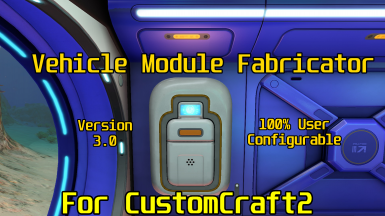 Adds a fabricator allowing you to craft 67 new items. Adds another fabricator to craft 46 new seeds. 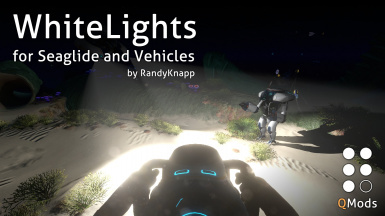 24 new buildables will be added to your habitat builder menu. 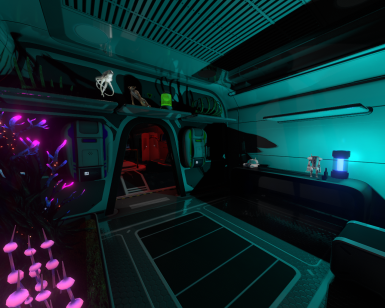 And you'll be able to place some existing items where you want. 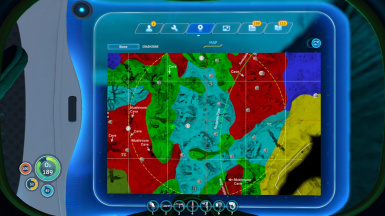 A more detailed biomes map for the Map Mod. Now with a bold new color scheme and layout. 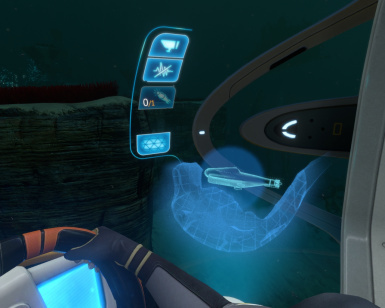 Take your Seamoth and Prawn Suit to the next level as each new depth module makes them progressively tougher and faster. 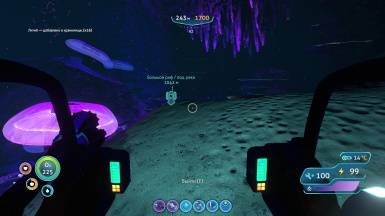 Change the color of the lights on the Seaglide, SeaMoth, and PrawnSuit! 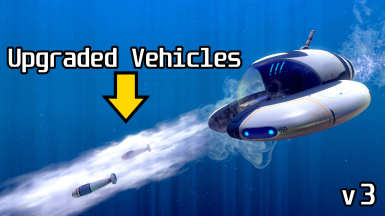 Adds a whole new Fabricator to the game just for Vehicle Modules and Upgrades.Upgrade your vehicles anywhere! 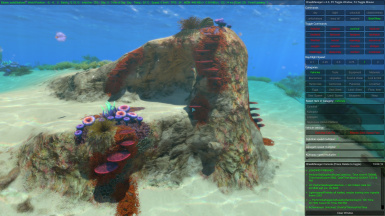 Re-created in CustomCraft2. Now 100% user configurable. CheatManager is a simple GUI window for handling console cheat commands and many more options. 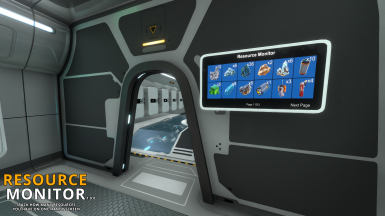 A new base item in game that when placed will show all the items that are kept within lockers in your base or cyclops. 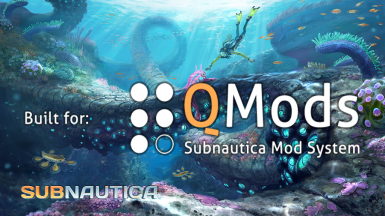 A standalone installer for the QMods system, the easiest to use mod loading framework for Subnautica and Subnautica: Below Zero. No game content is redistributed! 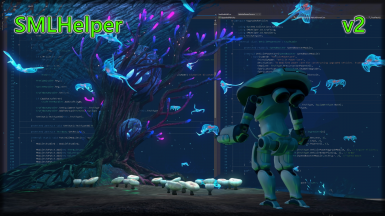 This mod allows you to prioritize types of power sources over others. 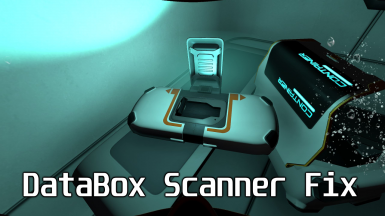 This plugin fixes the bug, where the Blip of the scanner room remains after the large resource deposit was destoryed. 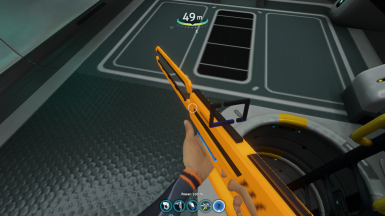 Adds the mini sonar display from the Seaglide to the Cyclops. 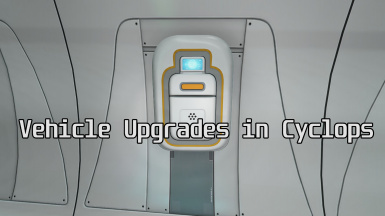 Adds all recipes from the Vehicle Upgrade Console to the Cyclops fabricator.